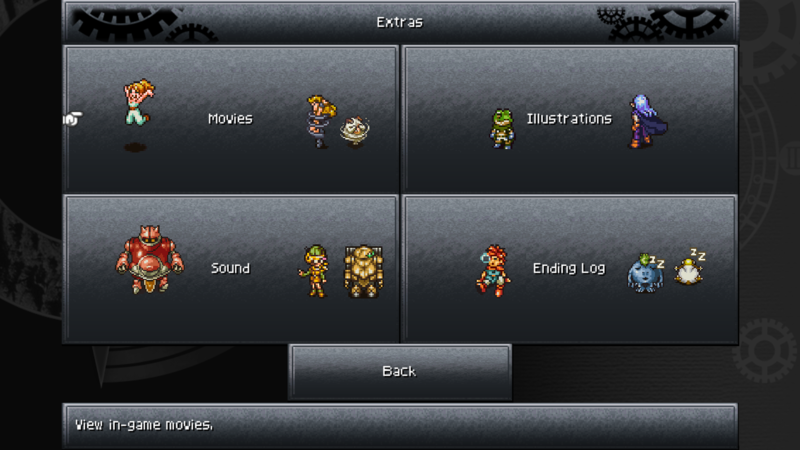 Square Enix has updated the Steam version of Chrono Trigger with a final major update which includes the ability to map keyboard and controller buttons, as well as an extras section where you can view movies, illustrations, music, and an ending log. 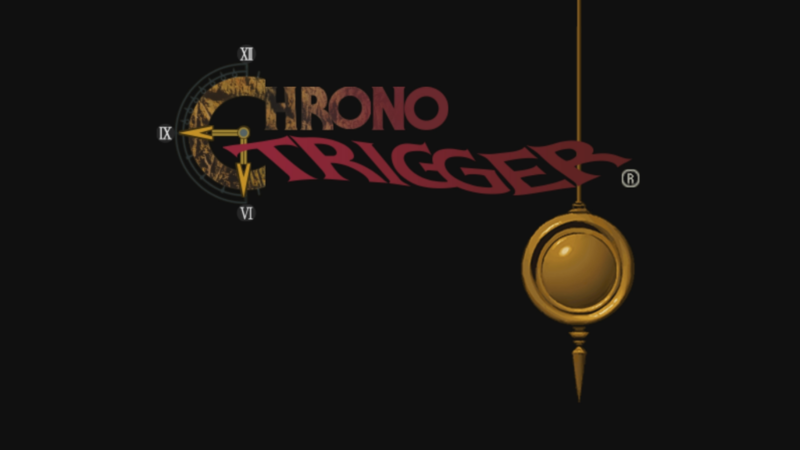 We’ve been chronicling Chrono Trigger’s updates in video form. You can compare how the game has changed over time below. 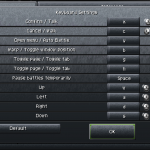 — Key binding functionality for game pad, keyboard and mouse controls has been implemented to improve the game controls. — When using a game pad, you can now change some of the button settings from the game menu or title menu by going to settings -> controller settings -> game pad settings. 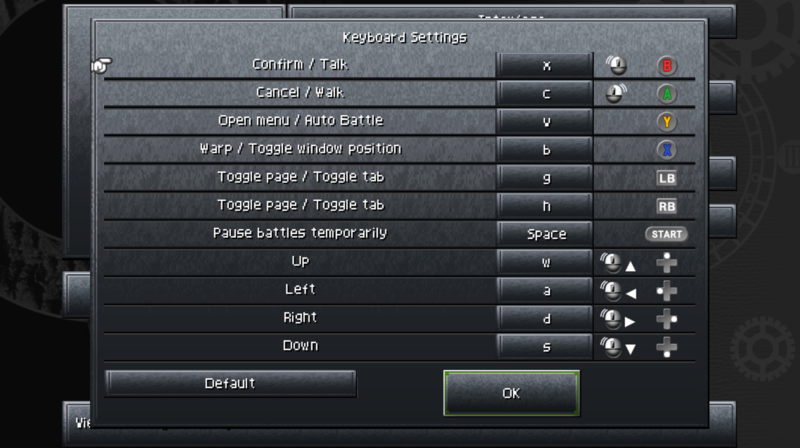 — When using a keyboard, you can now change the various key settings from the game menu or title menu by going to settings -> controller settings -> keyboard settings. — When using a mouse, you can now click the right mouse button to cancel. 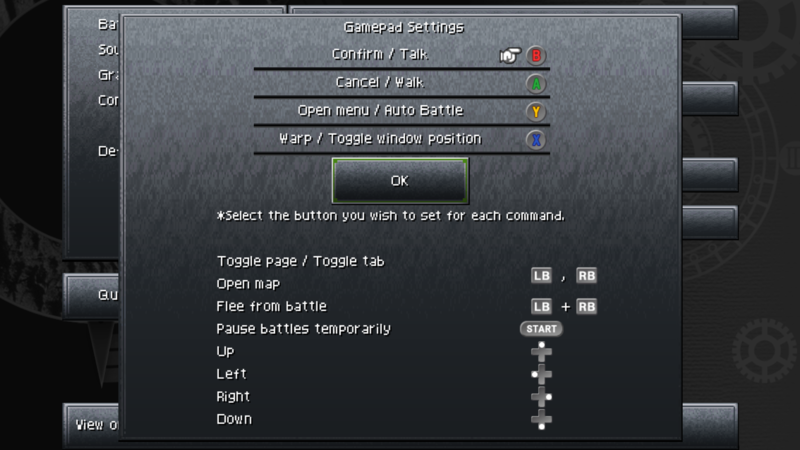 You can confirm using a left click, and move characters and cursors by dragging the mouse. Changes to the mouse settings in the operating system will also be reflected in-game. • An extras section has been added! — The item selection window has been changed to adapt its size to the actual number of items in the player’s possession. Due to this, it is now no longer possible to leave gaps between items in the list. 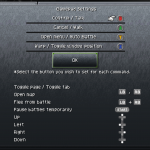 — Movement settings have been re-implemented on the config. Screen. When set to “dash” the default movement speed will be running, and holding down the cancel button while moving will make characters walk. The “walk” setting is the opposite configuration. — A confirmation dialogue is now shown when selecting “return to default” from the config screen. 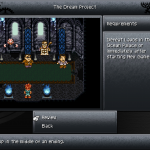 — It is now possible to use direct keyboard input when entering names. 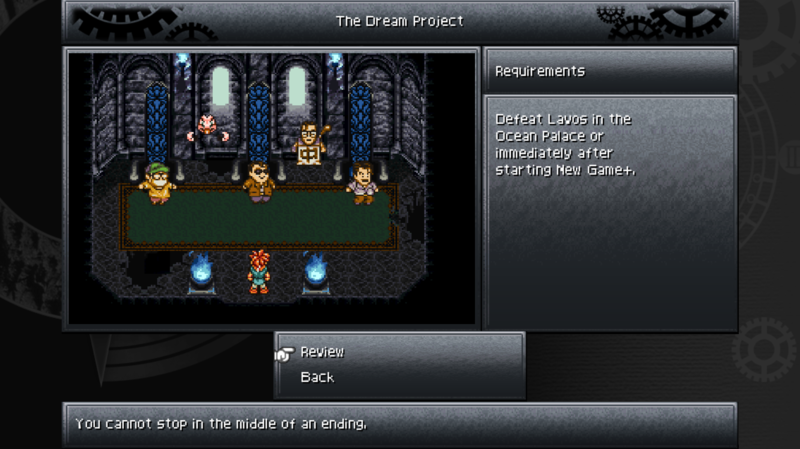 — A confirmation dialogue is now displayed when confirming entered names. If characters unable to be displayed in-game are used when entering a name, this can be checked when the dialogue is shown. — The Simplified Chinese font used has been changed from the devices standard font, to one that better fits the aesthetic of the game. — Issues where the game would sometimes not boot correctly on PCs with specific graphics cards installed has been fixed. 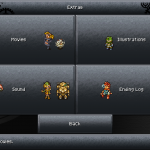 — Issues where some graphics and effects would not display correctly at specific screen sizes has been fixed. Make another sequel please, ‘drops mic’.